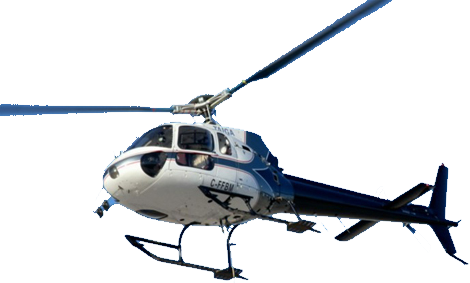 Taiga Helicopters based in Whitecourt, Alberta, Canada, has provided charter service and courteous customer satisfaction with qualified and experienced professionals for over 20 years. We provide Alberta and British Columbia aerial services for a wide range of industries. For a helicopter charter Alberta trusts for reliable performance, turn to Taiga. With over 20 years in service, Taiga Helicopters is the company to use. 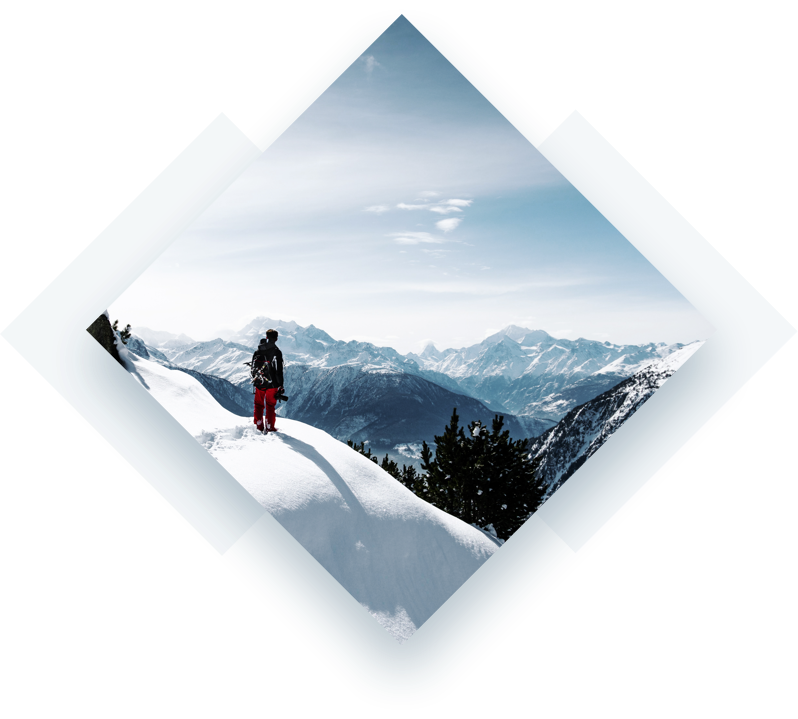 Not only are our pilots effective in giving you the best flight, we’re knowledgeable about the areas we venture out into, so no matter what you’re looking for, Taiga can do it. With several helicopters and well trained pilots, we are confident that any task you require we can handle safely and efficiently. 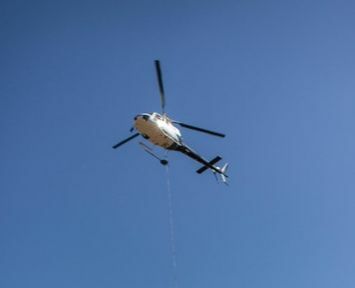 Taiga Helicopters takes pride in providing you with dependable service that is focused on safety at all times. Our impressive safety record is testament to the dedication of both our management and employees.